Harry went above and beyond expectation. Our committee reached out to three electricians for quotes on a project containing many small tasks. These tasks included installing an outdoor light in the rear side of our building with a solar cell, replacing parking lot lights with more efficient and brighter LED lights, switching florescent lights and ballasts to LED, installing motion sensors for indoor lighting and repairing solar cells on the outside of the building that no longer worked. 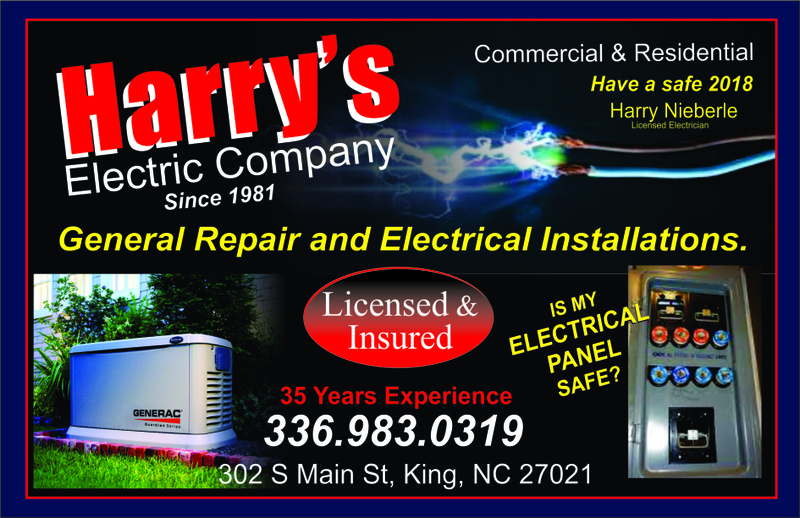 Harry's Electric Company met our deadline and gave us the best price of the quotes received. We will continue to use this company. With their suggestions we have recouped out cost in our monthly power bills in three months. Thank's Harry!